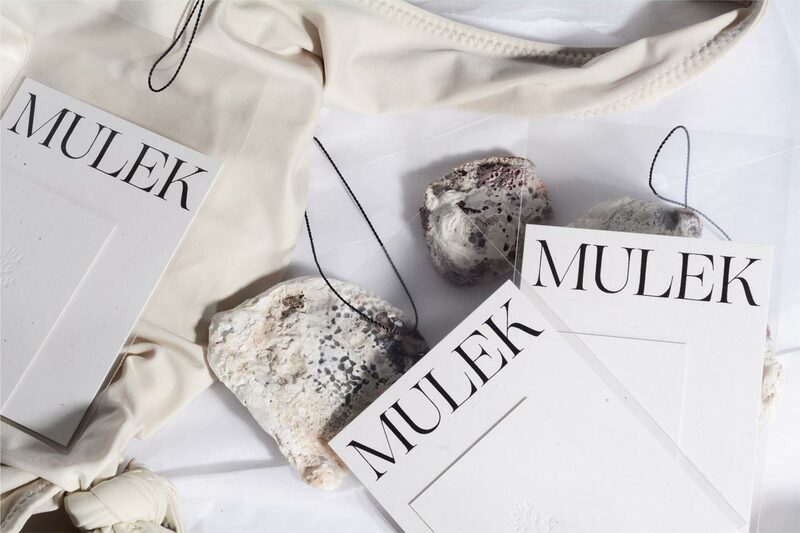 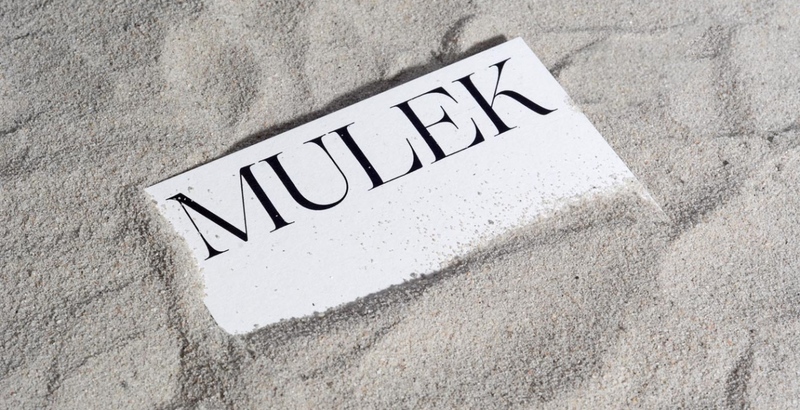 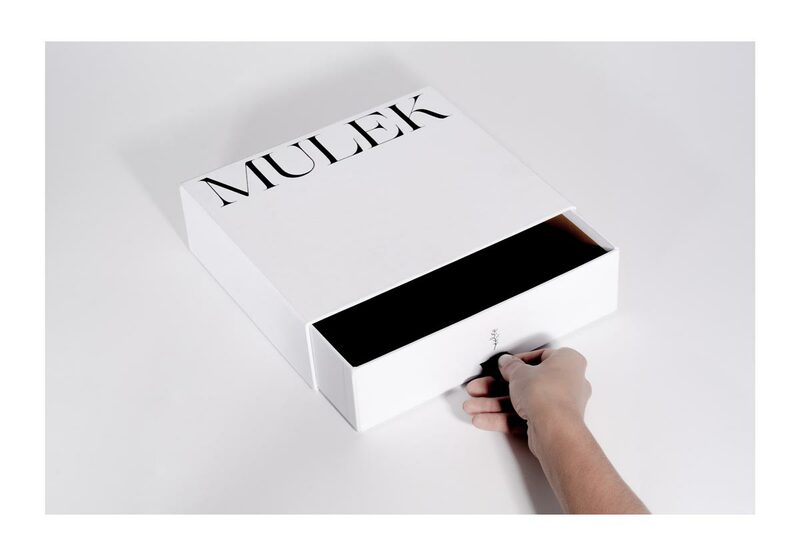 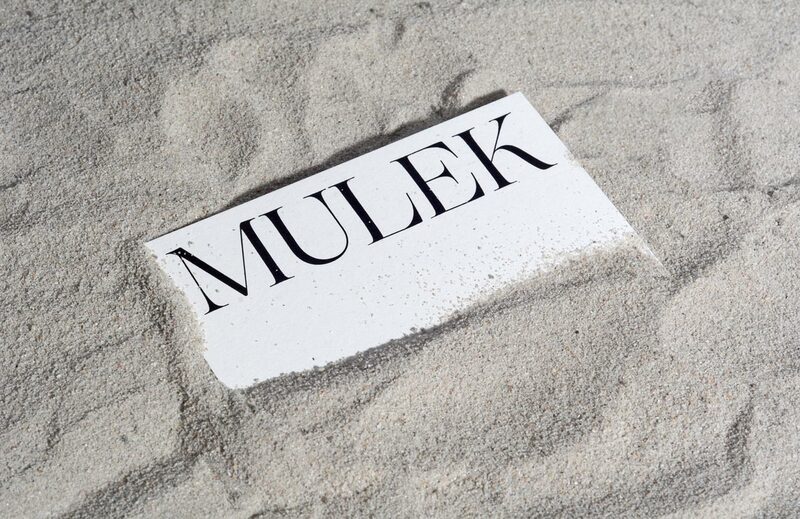 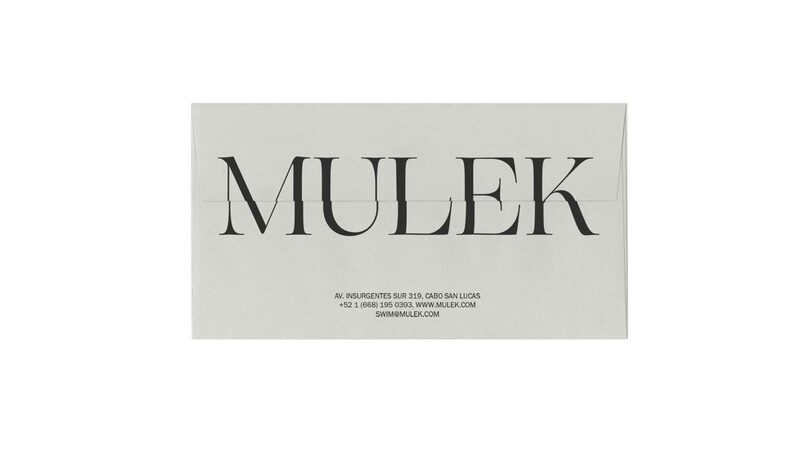 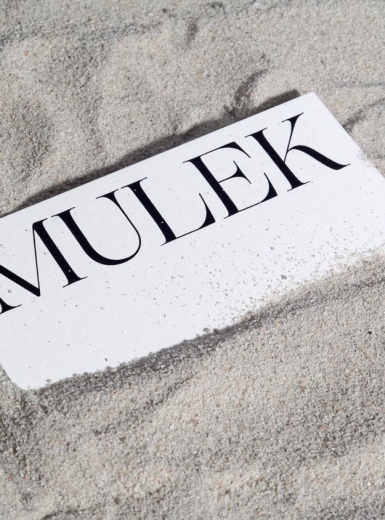 Beautiful new Branding and Packaging for Mulek brand designed by Studio Ferran Ollé. 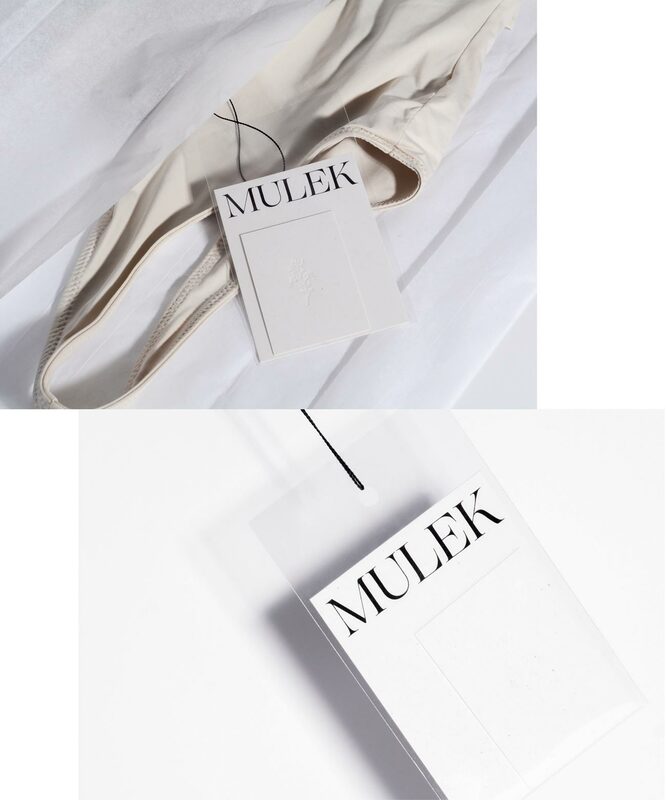 Simple, elegant and minimal, exactly how we like it. 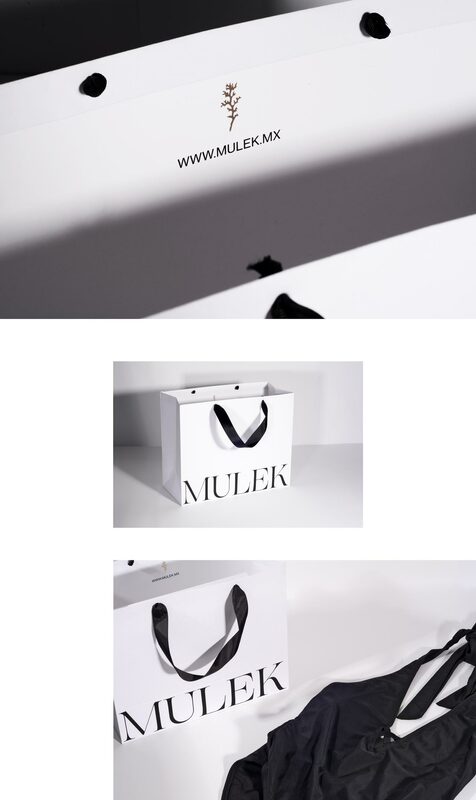 Nice materials combined with a nice serif font logo creating a unique contrast and brand personality.